Firstly, let me state for the record that Science Fiction isn't something I particularly read a lot of. I tend to dip my toes in sporadically when I'm approached for a review in this genre. Which is exactly what happened with Clayton Graham's first book, Milijun, back in early 2017. I was so enamored with his stunning debut that I readily agreed to review his second full-length novel, Saving Paludis. 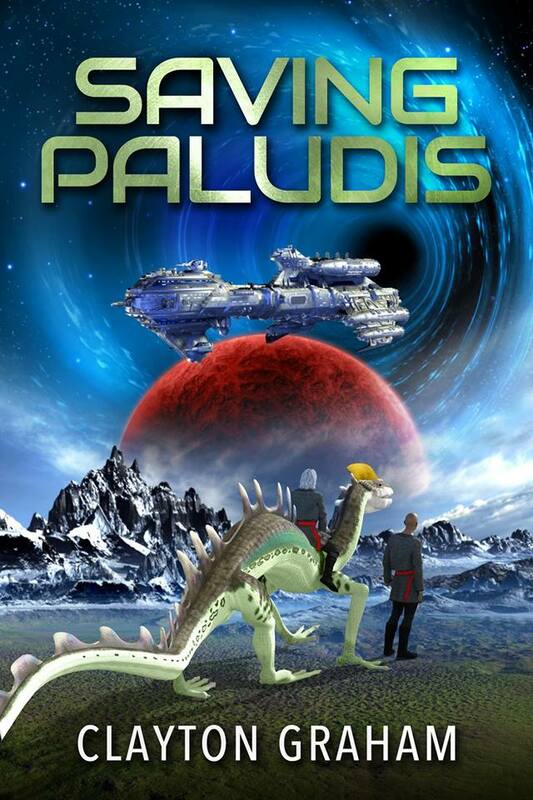 Saving Paludis is a wonderfully intelligent, creative and superbly written book. Quite often I struggle with the 'world building' element that accompanies this genre. But not in this case. The author is clearly highly skilled in bringing alien races, otherworldly technology and distant planets to life with such clarity that the reader cannot fail to be impressed. The book deals with many issues but namely conflict, camaraderie, coexistence, tragedy and loss. The plot moves along at a good pace and each character is given depth and personality. Descriptions are detailed and beautifully written. In fact, by the end, I felt as if I'd witnessed an interstellar adventure of truly epic proportions. My thanks to author Clayton Graham for providing a copy of this book. Clayton Graham was born and raised in Stockport, near Manchester UK. 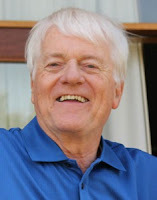 He graduated with a degree in Aerospace Engineering from Salford University in 1966, having attained a Student Apprenticeship with English Electric Aviation. He settled in Victoria, Australia in 1982. He is a retired aerospace engineer who enjoyed working in the field of efficient lightweight structures and watching them fly around the world. He has always had an interest in Science Fiction and where it places humankind within the universe we know and love. He loves the 'old school' science fiction written by authors such as HG Wells, Jules Verne and John Wyndham. Milijun is his debut novel, but there are further adventures to come. When he is not writing, walking, travelling, or gardening, Clayton enjoys fine food with family, friends and five energetic grandchildren. I am also a periodic reader of Sci Fi probably because I don't know enough about the genre and so it's hard to know which ones are really good - thanks for the suggestion.